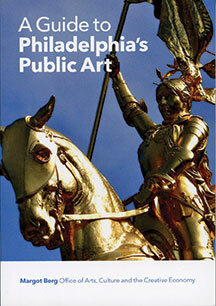 A GUIDE TO PHILADELPHIA’S PUBLIC ART By Margot Berg GCP’92 (CreativePhiladelphia, 2015; free with donation, or available online.) From Maxfield Parrish’s “The Dream Garden” to August Rodin’s “The Thinker,” Philadelphia’s longstanding commitment to public art is gloriously evident in the 167 works gathered in this pocket-sized book. 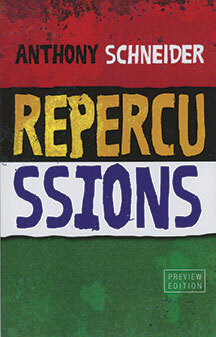 Berg is the city’s public-art director.